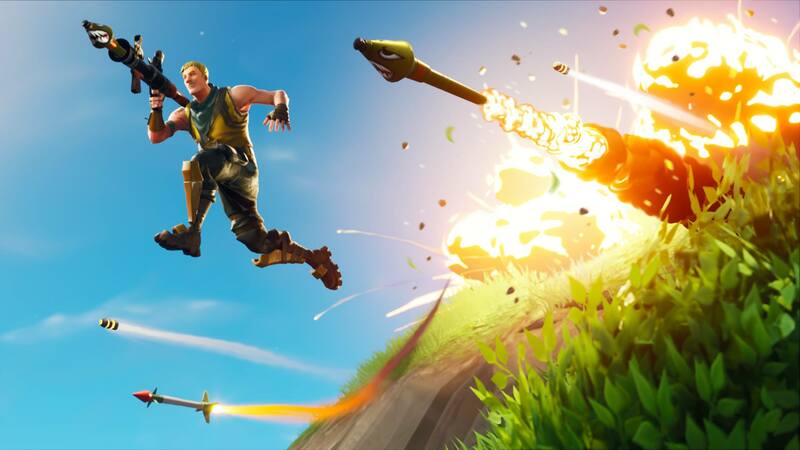 Fortnite is arguably the most popular video game of 2018, so you can’t be surprised to hear the developer has been coining it. But just how much money did the studio make this year? Well, a “source with knowledge of the business” told TechCrunch that Epic made $3 billion in profit in 2018. This figure comes on the back of the success of Fortnite Battle Royale. The game was first released in September 2017, but it snowballed in 2018, as Epic brought the title to Android, iOS, and Nintendo Switch. The ability to engage in cross-platform play has been a notable draw too, as even Sony joined the party in allowing this feature. A complete breakdown of earnings isn’t available, but tracking firm Sensor Tower estimates that iOS players spent $1.23 million daily on the title in November. This pushed the title’s reported iOS earnings to $385 million in total. Android earnings are tougher to figure out, as Epic chose to side-step the Google Play Store in favor of distributing the title on its own. Despite this massive reported profit, TechCrunch notes that Epic definitely missed out on the lucrative Chinese market. Chinese publisher Tencent is said to have released the game in the country, but a pause in video game license approvals means it’s unable to generate revenue from the title just yet. The company isn’t putting all its eggs in one basket though, as it’s also launched the Epic Games Store earlier this month. The store is a shot against current digital storefronts, as Epic promises that developers will receive 88 percent of the revenue. By comparison, the likes of Steam traditionally took a 30 percent cut, but the recent addition of a tiered system for revenue sharing has drawn the ire of some developers.